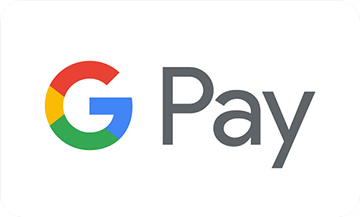 In DiPocket application, go to My Wallet and press "Add to Google Pay". Then select the card you want to add to the service. Confirm and you're ready. 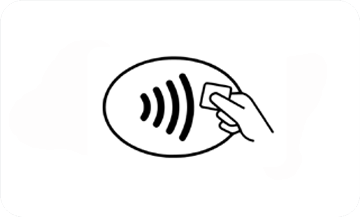 If you do not have a plastic card yet, you can use your virtual card. No additional fees! How do I start using Google Pay? What are the requirements for Google Pay? I have problems with paying by phone, what could be the reason? Can I add only DiPocket plastic cards to Google Pay? Can I add the same card to more than one device with Google Pay? Can I add more than one DiP card to Google Pay? What is a default card? Can I use Google Pay to withdraw money from ATM? What are the limits for Google Pay transactions? How much does it cost to use Google Pay? How to remove a card from Google Pay on my phone? 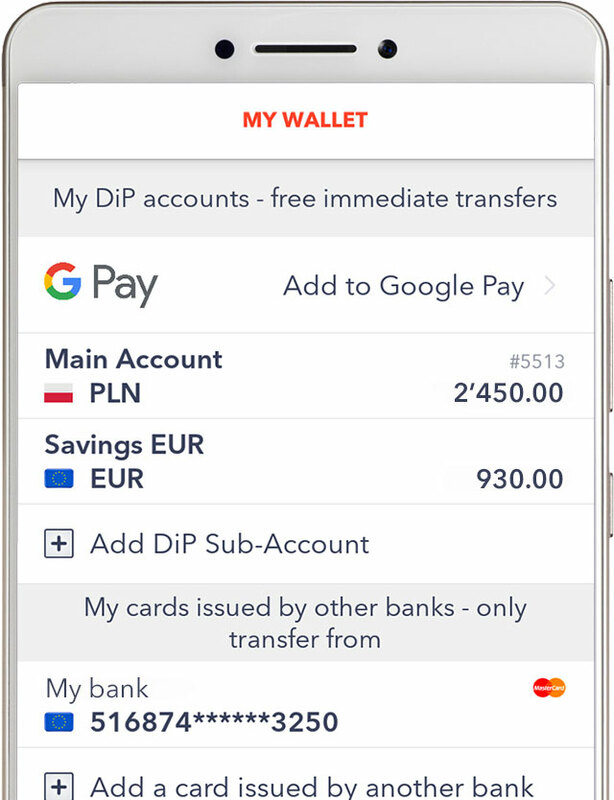 Go to My Wallet in DiPocket application, select the card you want to remove from Google Pay and at the bottom of the screen, you will see the option to remove the card from Google Pay. Confirm and it is done!